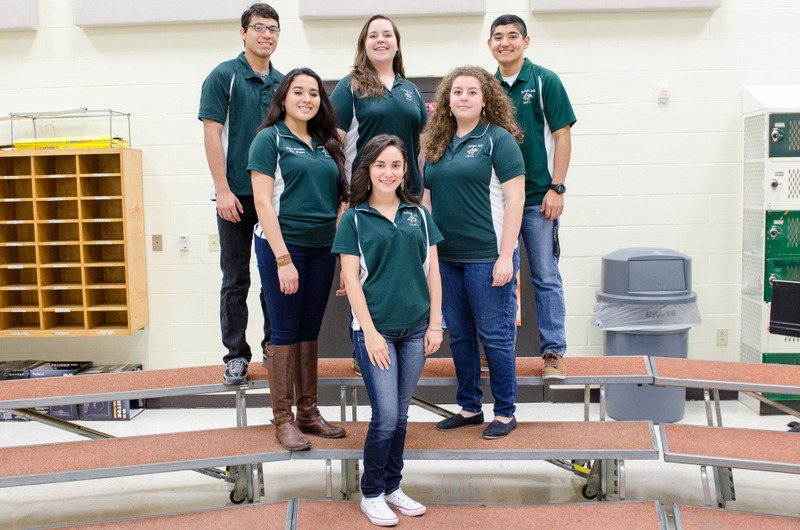 High school choir members were recently awarded chairs in 2016 TMEA All-State Choir ensembles as a result of successful auditions. 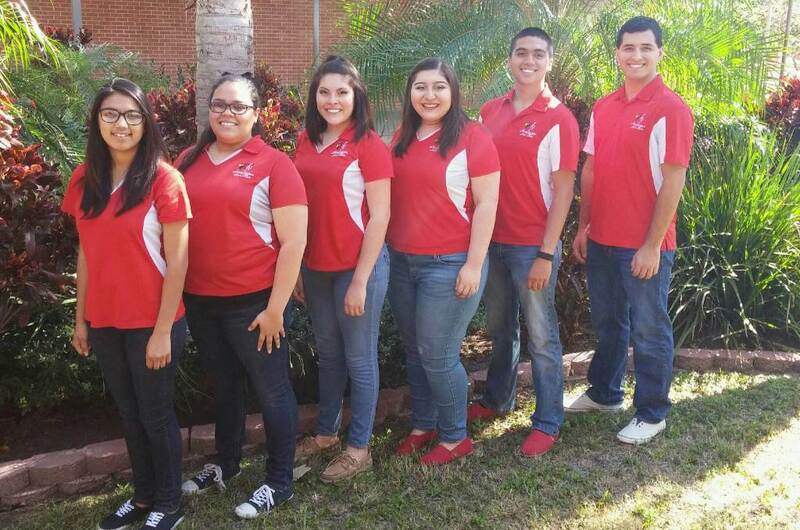 The following students were selected from the HHS Choir: Justin Reyes, 3rd Chair Bass 2, Mixed Choir; Alexander Alvarez, 1st Chair Tenor 2, Men’s Choir; Caitlin Gonzales, 2nd Chair Soprano 1, Women’s Choir; Crystal Flores, 3rd Chair Soprano 1, Women’s Choir; Beatriz Palacios, 3rd Chair Alto 2, Women’s Choir; and Victoria Monroy, 5th Chair Alto 2, Women’s Choir. 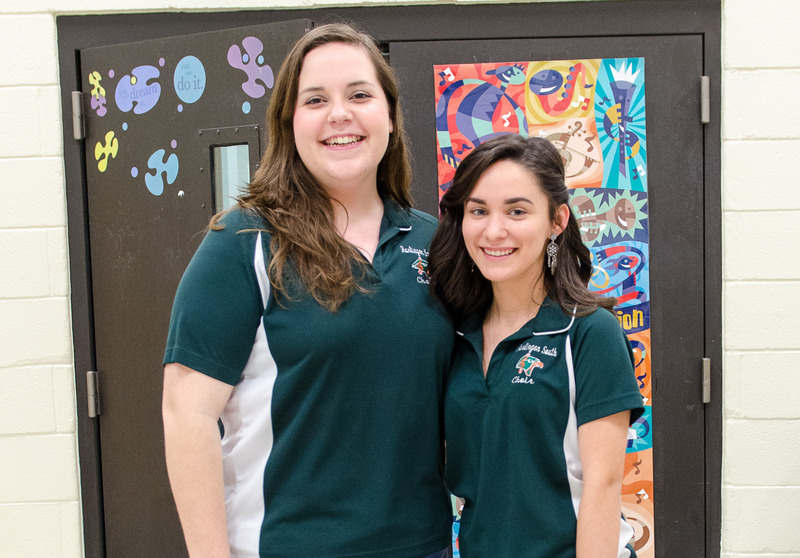 The following students were selected from the HHSS Choir: Alyssa Rodriguez, 2nd Chair Soprano 2, Mixed Choir and Julia Bender, 7th Chair Alto 1, Women’s Choir. 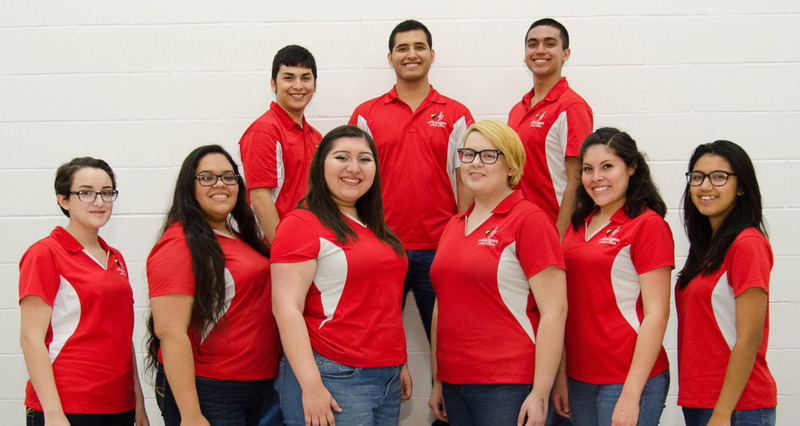 The All-State audition process for high school choir students leads ultimately to qualification in one of four All-State Choirs that perform at the annual TMEA Clinic/Convention: Women’s Choir, Men’s Choir, Mixed Choir and a Small-School Mixed Choir. Continue below to view Area candidates for both schools.